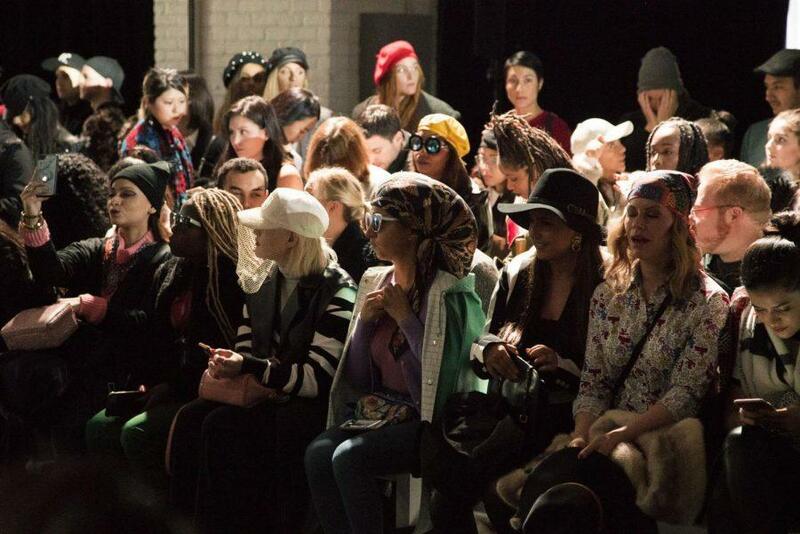 As the lights dimmed on the ultra-packed West Village venue, the crowd at the Vivi Zubedi Fall/Winter 2018 show fell silent as upbeat percussion music filled the runway. Included among the stylish front row was Kara McCullough, the reigning Miss USA. With a flash of white light, the runway lit up and Zubedi’s first model floated down the runway. 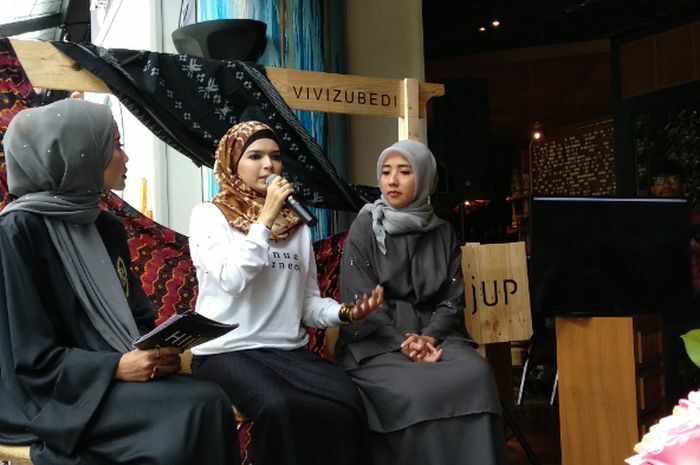 The Indonesian label focuses on creating intricate, stylish outfits for the modern Muslim woman who wants to express herself as well as her religious beliefs. For her second presentation at New York Fashion Week, Zubedi created dramatic silhouettes with each look. With highly decorative neck pendants and luxurious fabrics like velvet or bejeweled lace, many of the dresses felt reminiscent of legendary couture designers of yesteryear, such as mid-century Christian Dior. The palette of mostly black, white, gold and sometimes navy allowed for the use of intricate patterns. 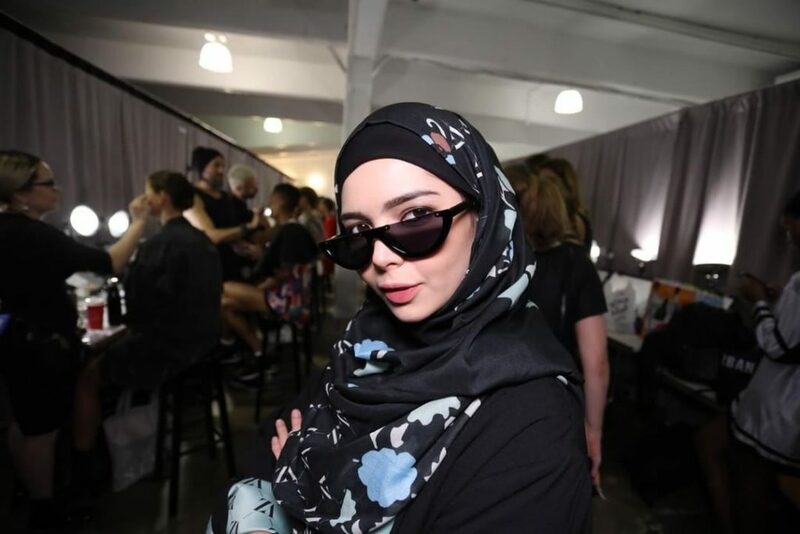 Yet the flair of modernity and even street style inevitably found its way into the collection as several models accessorized their hijabs with baseball caps underneath, bearing the words “Banua Borneo” in a gold script. The individuality in each model’s look was particularly striking as the makeup design worked to emphasize their natural features, cutting sharp cheekbones and catlike eyes. Rather than following a pattern for each model, the makeup was tailored to each woman’s natural features. Designer Vivi Zubedi was met with bouquets of flowers and hugs in the front row as she made her bows.